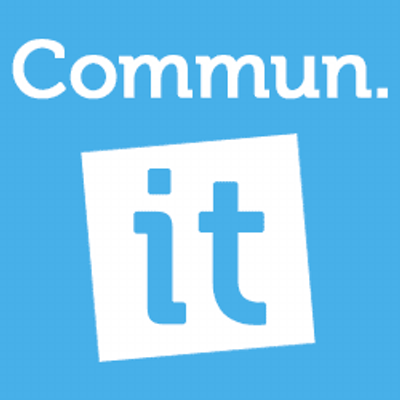 Commun.it is a free Twitter management tool that turns Twitter into a social community dashboard. Commun.it is an automated social network relationship management tool for Twitter. Commun.it categorizes people in 3 groups: Influencers, Supporters and Engaged Members and are judged by followers/following ratio, engagement history, retweets & brand mentions.